Silver State is very proud to announce the company's latest inspiration called Muse. In Greek and Roman mythology, Muse was based on Zeus' 9 goddesses who presided over the arts and sciences. 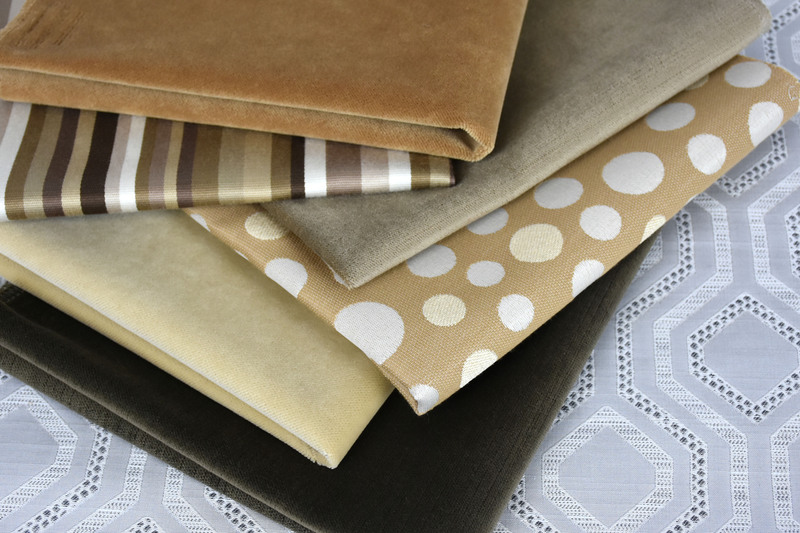 The Muse brand has been created to be a boutique collection of decorative interior fabrics, which will be introduced up to 3 times during the year or more. The first introduction for 2018 will have 23 patterns that will incorporate a total of 58 sku's. 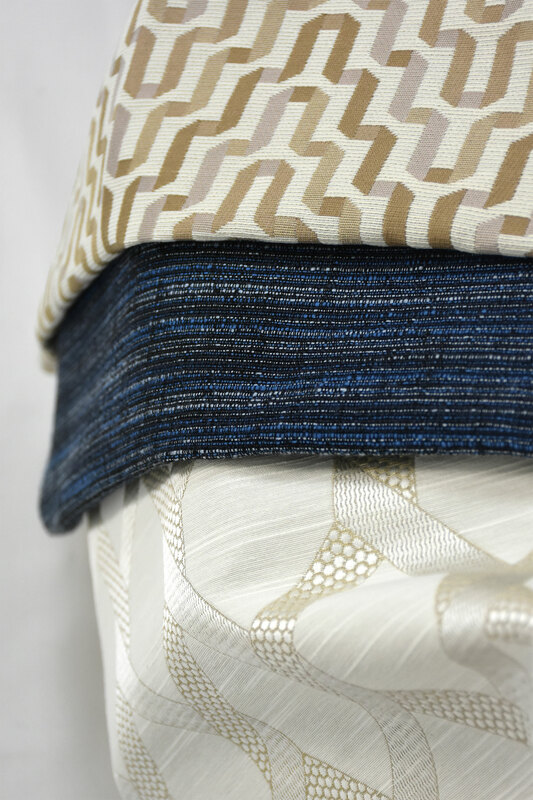 This collection will highlight 7 main patterns; Aloft, Dazzle, Infusion, Ogden, Serene and Tangle.